©1998 James C. Hunter (P)2017 Novel Audio Inc. The narrator did a great job at reading. I hope to be able to put in practice what I've learned ! So glad this is finally out in audio! 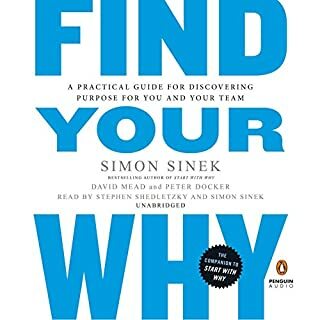 I read this years and years ago...it's motivating and I've really wanted to listen to it rather than re-read. So glad to see it here. I'm only part way through but I had to jump the gun and be the first reviewer. So far, I like the narration a lot and it's nice to have this in my library to come back to again. Best I heard on leadership so far. Going straight to the core. No tactics, just a dose of pure truth if we want to become not only great leaders, but great people. A must read. 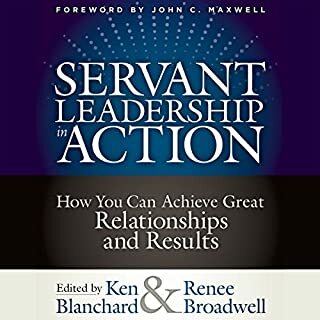 This is a great starting point for servant leadership as it continues to grow in the business world. This was an incredible journey as I entered this audio book. Was a breath of fresh air to learn some ideas around how I want to lead in my life. Thank you Mr Hunter (and Simeon. 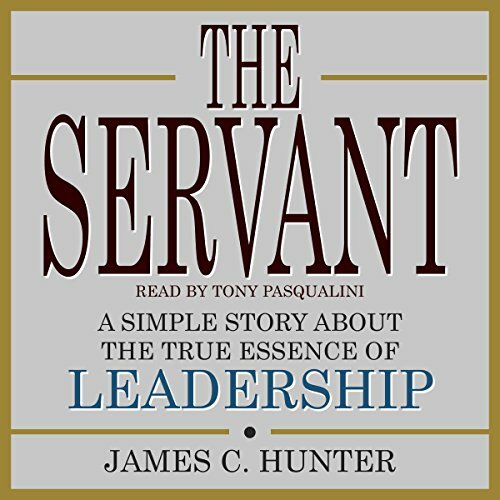 A must read for anyone striving to be a leader!!! Engaging and easy to follow. 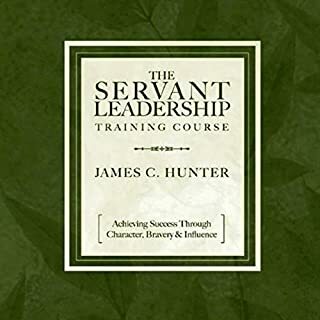 To give listeners an idea of what to expect, the book is about a man who goes on a spiritual retreat where he meets a teacher that gives him and a group of others lessons on servant leadership, the power of loving others, and faith in God, among others. Every day this group of people learn from this teacher and you (the listener) also learn what they learn. Pros: The Narrator does a really great job of creating unique distinct voices for every character. Cons: Maybe I had too many expectations going in since I knew the book is supposedly a Classic. The book and messages within will make most leaders a bit uneasy at times. 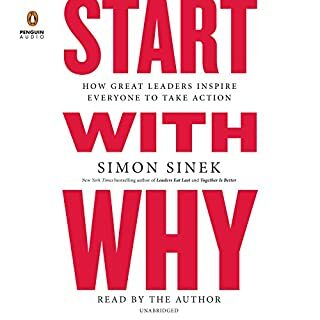 However, this book does a great job of easing those anxieties, while explaining real world application of the principles to all aspects of a leader's life. There are times where the story line gets a bit hoakie, which is my only real criticism. There's no way those 5 or 6 people asked all those questions and knew all those quotes. My temporary suspension of disbelief only goes so far. Nonetheless, the important messages are clearly delivered and reinforced. I enjoyed the way the narrator slightly altered voice and accents to consistently portray the main characters throughout. Well-delivered, Sir. putting these principles to action, simple and thought provoking. 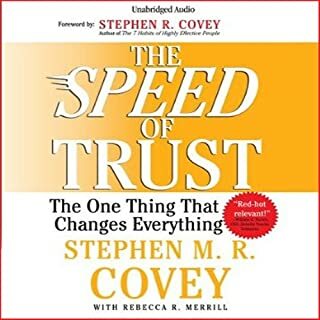 A good book for a new supervisor or manager, even old school guys can benefit. 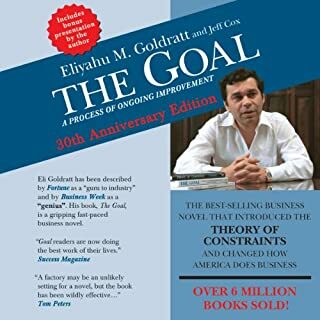 Its true that most of the ideas shared in this book are not new or unique. Yet the context at which they are presented in makes you better reflect to your behaviour. It gives a slightly clearer view on how you command life and establish Authority. Accommodating the slightest changes to your habits will result in a great returns! A must read!! Loved every minute of it. Life changing principles for anyone willing to listen, learn and change. Applicable for all areas of life.